According to Gizmodo, a spokesperson for Google has clarified that the sudden disruptions in internet traffic and the re-routing of IP addresses from Google was actually a software glitch. According to MainOne – a Nigerian telecom company, the error has resulted from a network upgrade and that it was rectified after 74 hours. Additionally, Google has confirmed that no service of the company had become vulnerable and the inconvenience caused was mainly due to a technical fault. 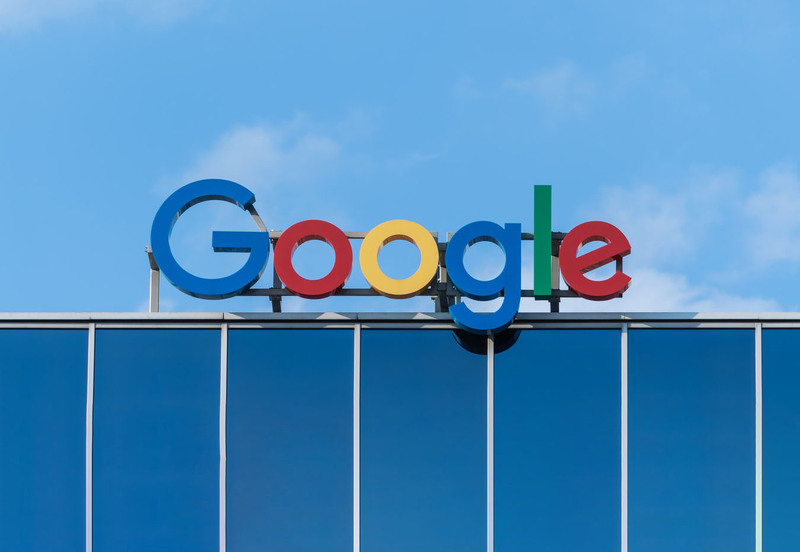 As per the reports, some services provided by Google were disrupted for some time on Monday while Google also reported in a blog post that the issue is under investigation. The Wall Street Journal also confirmed that a few Google services were “temporarily” unavailable for some users who complain of being re-routed through other networks when trying to reach Google. However, during that time, the internet giant never revealed whether the error was purely a result from a technical glitch or a hacking attempt. The Associated Press News also reports that the re-routing can be a border gateway protocol hijacking attack in which the internet hub redirects traffic to the wrong destinations. In this case, Intelligence Company found that Google’s search and cloud hosting services have directed the users towards the telecommunication companies of Russia (Transtelecom), China (China Telecom), and Nigeria (MainOne). Internet experts also suspect a foul play in the Google incident because most of the traffic was effectively landing at the state-run China Telecom. A recent study by the U.S. Naval War College and Tel Aviv University also found China to systematically hijacks and divert American internet traffic. Nevertheless, Google has made all doubts clear by stating that the technical team has no reason to believe the incident was malicious in nature, as confirmed by ThousandEyes. The company claims that the fault was simply a technical glitch and nothing else.